A portion of the land where the Drawdy-Rouse Cemetery stands was originally 160 acres of land that was homesteaded in 1862 by the Drawdy family, made possible by the Homestead Act of 1862. 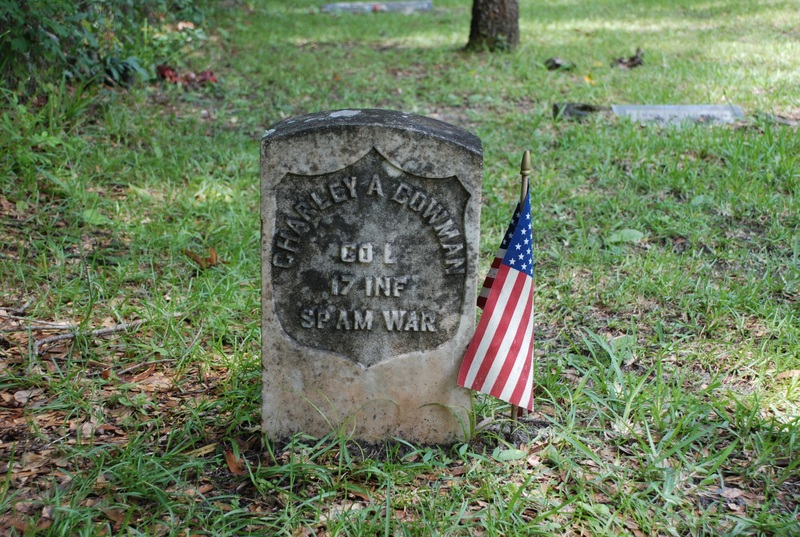 In 1871 the Drawdy family set aside two acres of land for a family cemetery. 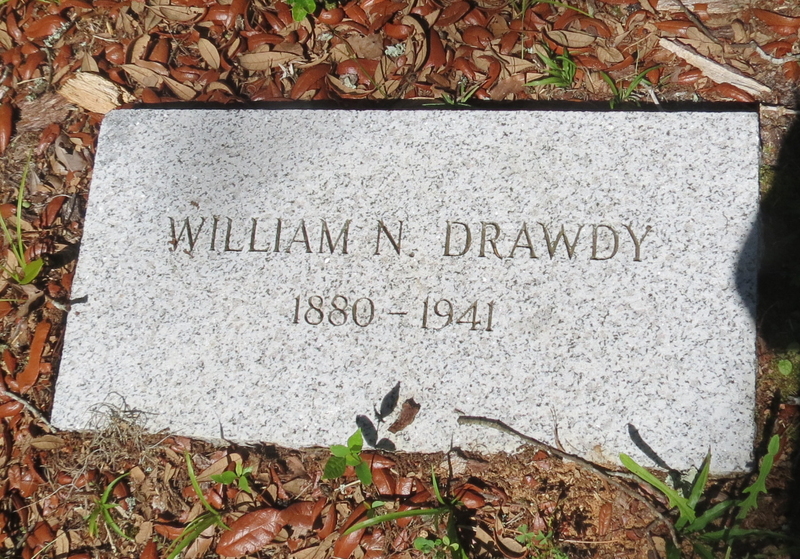 Local pioneers were invited to be buried in the Drawdy family cemetery. 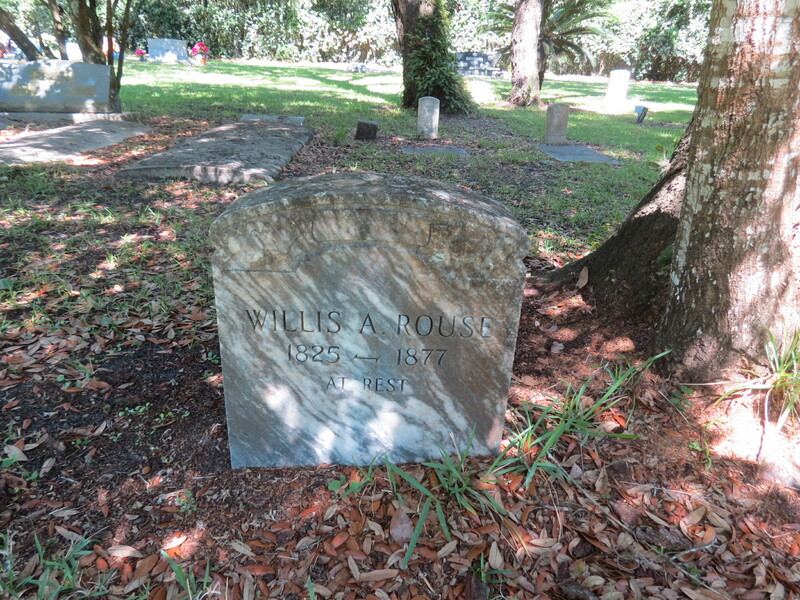 In 1927 the Rouse family bought an equal amount of land, to the south side, which adjoined the Drawdy cemetery site. In 1986 the two cemeteries merged, for a total of four acres of cemetery. There are 53 graves in this cemetery that were marked with illegible funeral markers or blank stones. Ensign Drawdy served with President Kennedy on the PT109. At the time of his death, President Kennedy sent a letter to be read, as he was unable to attend the service. Leon Drawdy was mentioned in the book and movie, detailing the events of PT109. Leon Drawdy, second from left, standing. Jack Kennedy, standing, far right (shirtless). 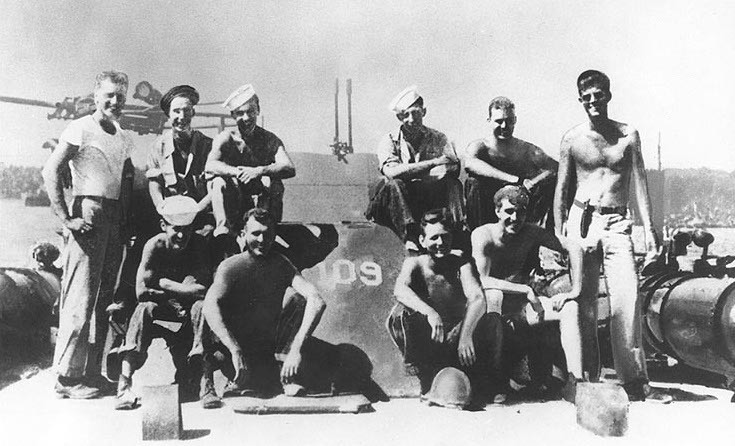 July 1943, Members of the crew of PT-109 pose for a photo on deck. Top row left to right are Al Webb (standing far left, friend and not a crew member), Leon E. Drawdy, Edgar E. Mauer, Edmund T. Drewitch, John E. Maguire. Bottom row left to right are Charles A. Harris, Maurice L. Kowal, Andrew J. Kirkesy, Leonard J. Thom, and John F. Kennedy (standing far right).